You are proud of him and we know that. 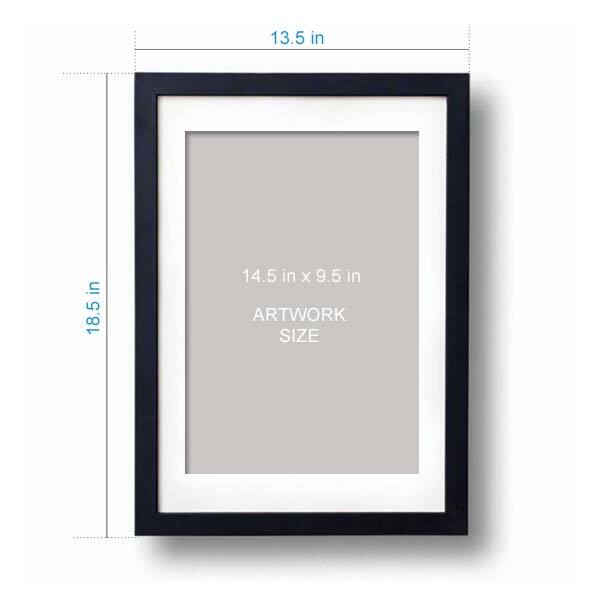 Hence, we bring you this exclusive gift item of caricature photo frame for your soldier friend which perfectly portrays his heroic nature and his courage through the cartoon illustrations. This beautiful caricature perfectly displays the braveness of a soldier. You can see the love for the country in the eyes of this boy who is holding the gun. The army cap looks amazing on his face. The surroundings nearby clearly show how difficult the job of a soldier can be. Do you have a guy in your circle who is serving in the army or working hard to get selected by them? 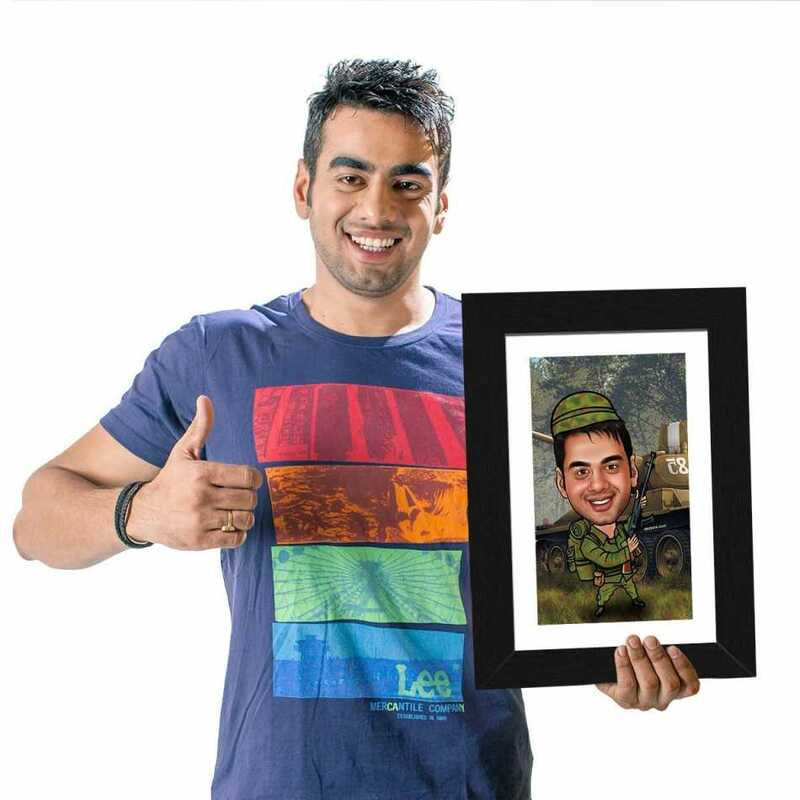 If yes, then what about giving a boost to their confidence by gifting this military man caricature photo frame. It will inspire them towards their goals and give them extra energy to fulfill them. You can even gift to your son who is going to appear in a defense test. There is nothing better than having a belief in the person working hard for completing their goals. Order this caricature and let them know you feel proud for him.